onnie Britton was feeling grateful following the Nashville series finale. 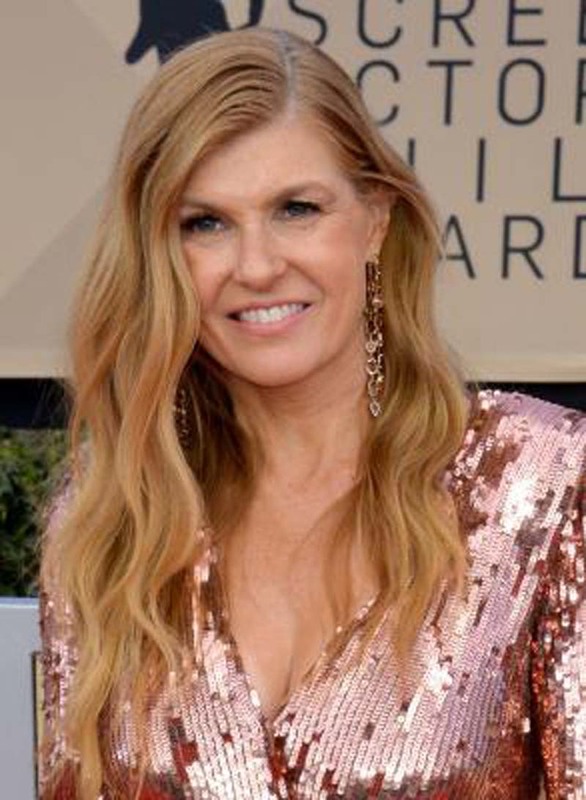 The 51-year-old actress said in a statement to Entertainment Tonight that it was "wonderful" to return as Rayna James in the final episode of the CMT series, which aired Thursday. "Rayna got to do the impossible. She got to come back from the dead," she said of her character's appearance. Britton played Rayna in the first five seasons of Nashville. The character died following a car crash in Season 5, but appeared in a flashback scene with Deacon Claybourne (Charles Esten) and a group performance in the series finale. [post_ads]I got to do the most wonderful [thing], which was to go back to my Nashville family and celebrate all the hard work and love and care that went into that show," Britton said. "Being on the Ryman stage, reunited with six years of cast and crew, is a moment I'll cherish and never forget. I am grateful." Series creator Callie Khouri said fans had long hoped for Britton's return. "I knew that to end the show without her would have left a big hole in me, and I think it would have for a lot of fans, and I think, certainly, for the cast," Khouri said, according to Variety. "Everybody wanted her to come back." "It was so exciting," she said of Britton's return to set. "Everybody was just kind of giddy having her there. It was so beautiful to see her and Chip get to do a final scene together." Nashville initially ran for four seasons on ABC and moved to CMT for its final two seasons. The show also starred Hayden Panettiere, Clare Bowen, Eric Close, Jonathan Jackson and Sam Palladio during its run.